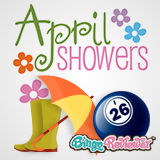 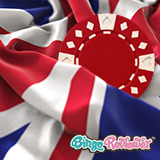 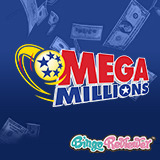 Welcome to Bingo Reviewer, the web's most detailed online bingo directory and reviews site. 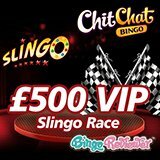 We pride ourselves on being fast to bring you the latest new bingo sites; and the widest range of expert and player reviews. 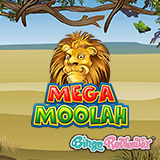 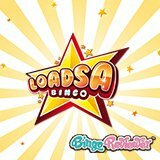 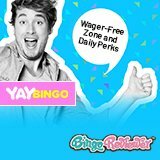 Our bingo reviews of the best free online bingo sites include easy to read highlighted points, such as current deposit match, no deposit bingo bonus, special offers, key games and prizes of each online bingo site. 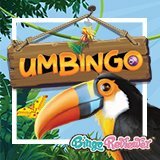 We have a featured site page, site of the month page as well as useful bingo articles, a bingo blog and the most comprehensive bingo reviews. 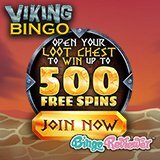 We also recommend bookmarking our no deposit bingo offers page so that you can keep up-to-date with all the latest bingo promotions. 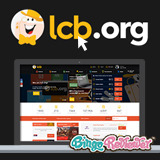 We also have an exclusive online bingo club where members can get the best free bingo, keep up to date with the latest bingo offers and collect points to trade in for real bingo cash at top venues, members can earn points by reviewing bingo sites and posting comments on our blog or by submitting videos. 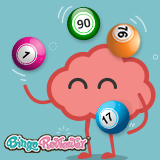 We also hold a regular bingo competition where our members can win a great range of prizes.